Taking inspiration from visual novels, as well as the storytelling of old fairy tales, The Thief of Wishes thrust players into a world where they can affect the narrative. You play as a young bookworm named Catharine, who is tasked with traversing between her world and nightmarish version of it to save those around her. As with other ‘Choose Your Own Adventure’ style games, the choices you make affect the ending. If you are familiar with my love for Telltale Games’ work, as well as the storytelling elements of the Mass Effect series, you can already tell why this game has caught my attention. There are few visual novels on iOS. Plus, I’m a little desperate to play a game on my phone that doesn’t involve an internet connection. While there isn’t much to go on from the trailer, the art style definitely stands out. 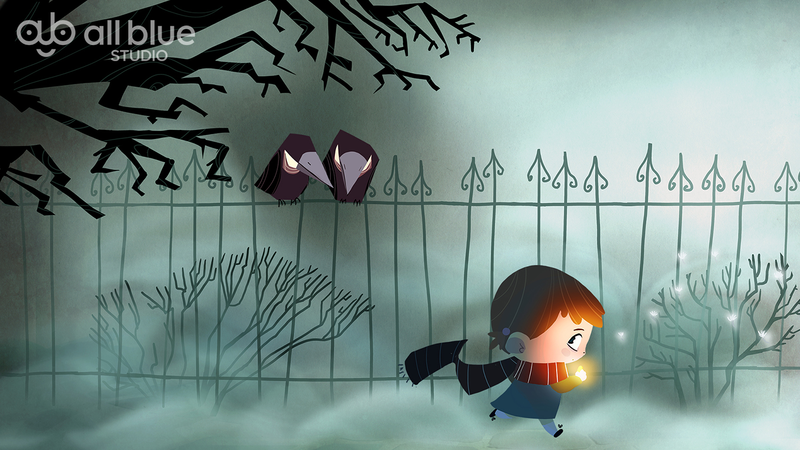 The Thief of Wishes is developer All Blue Studio’s debut game. The studio was formed in 2016 by a team of three. They expect to release another visual novel called The Drowney in early 2018. The Thief of Wishes is an interactive book which will take you again into a fairy tale world – where “…and they lived happily ever after” is only one of many possible endings. The gameplay is focused on traveling between two different worlds (a lovely old town and it’s nightmare version) and choosing one of two available actions/questions to make the story progress. Language: English, Polish, German, French (more coming in future). 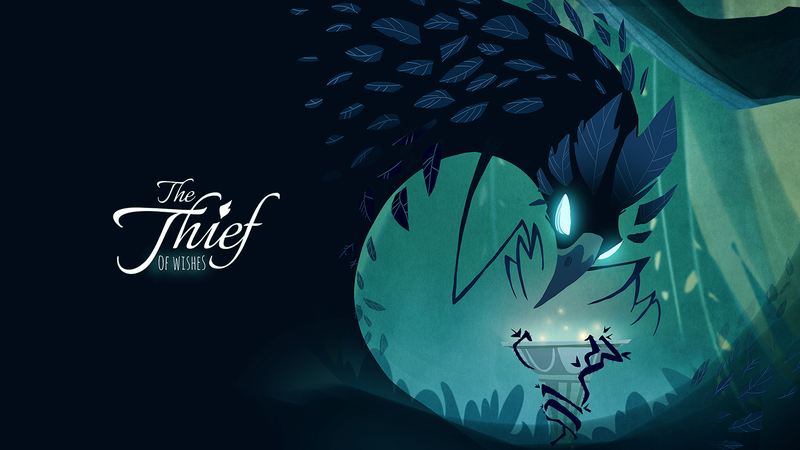 The Thief of Wishes project was started in 2016, when the third person joined the team – but the idea for the story is much older and the script or many of illustrations were finally created in 2015.